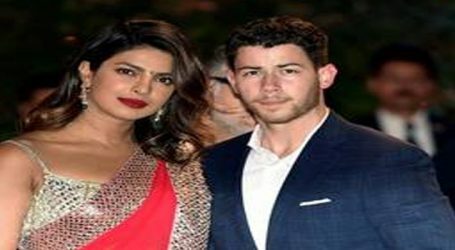 The power couple got married in two ceremonies as a token of respect and admiration for each other’s families. 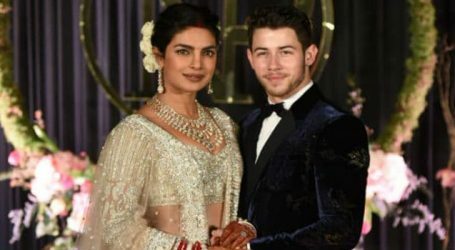 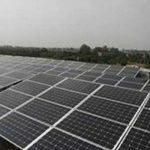 First they got married in a Christian style wedding ceremony officiated by Nick’s dad Paul Kevin Jonas senior, the following day they tied the knot in a traditional Indian-style wedding ceremony at Udaipur’s Umaid Bhawan Palace. 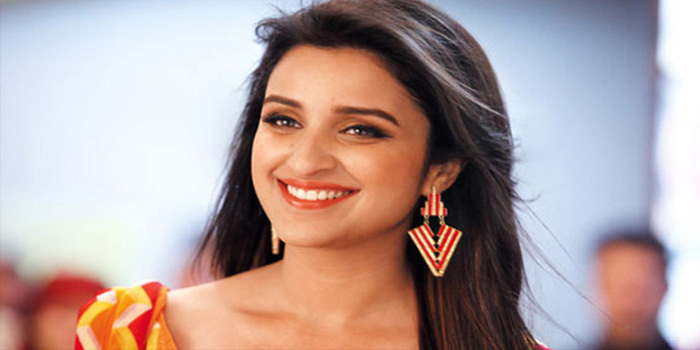 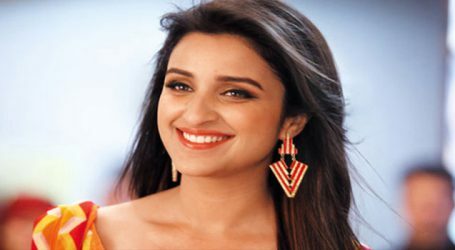 Parineeti Chopra, who is Priyanka’s cousin and was also one of the bridesmaids at the lavish wedding, reportedly hid Nick’s shoes as part of the traditional joota chupai ceremony and in return, demanded a whopping 5 lakh amount from her ‘jeeju’ Nick, reports Leading newspaper. 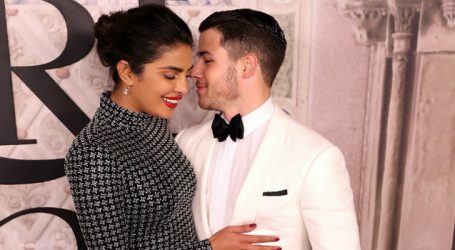 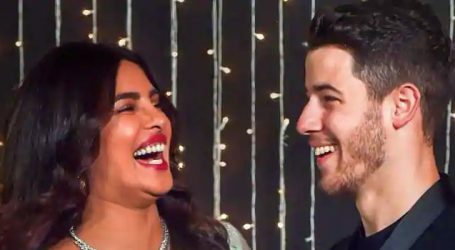 Priyanka and Nick Jonas planning November wedding?